Give your gun a proper burial! Hard-line protective Mono Vaults! Of course we're not suggesting "laying your gun to rest"! Too much good shooting left to do. 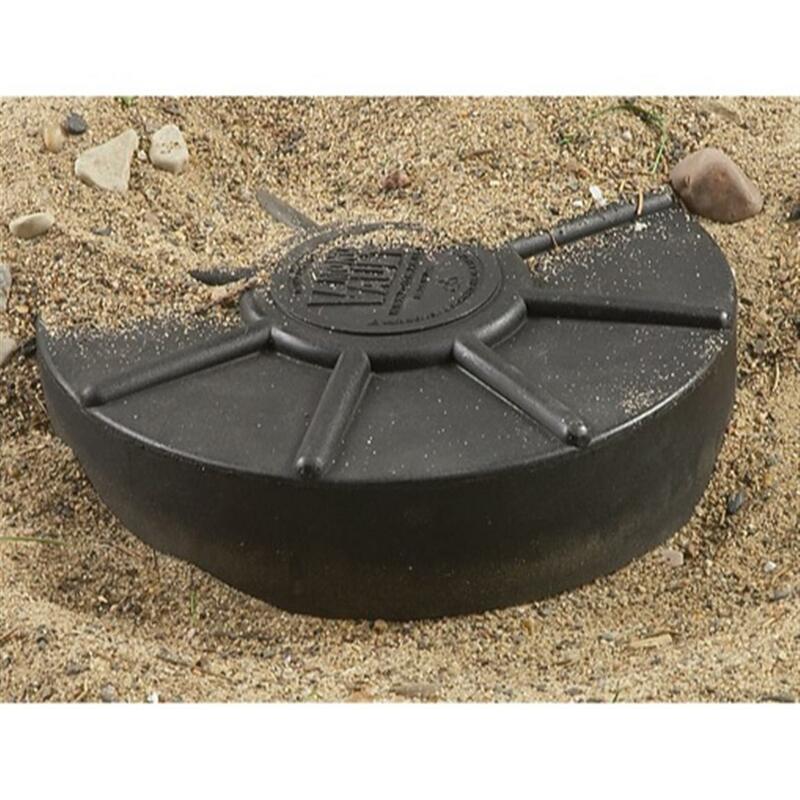 But these Mono Vaults are rugged, completely sealed capsules that could be literally buried. They're 1-Pc. corrosion-proof, waterproof, airtight polymer containers with gamma-seal twist lid with an O-ring seal and outer cover. 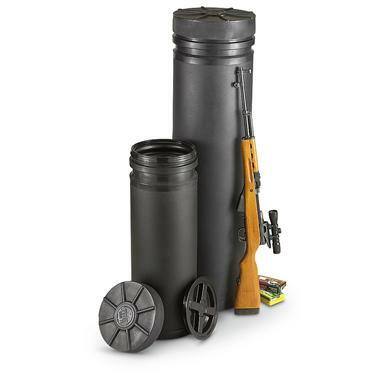 A fully protective shell for your valuable guns. 8 3/4"w. opening, 9 3/4" x 28 3/8"h. interior space. Fits many common folding stock carbines and shotguns (e.g., Ruger® Mini-14®, 10-22®, AKs, Remington® 870, Mossberg® 500). Can fit up to four AR-15 rifles with takedown pins removed. A secure spot to keep your guns anywhere! Order today!